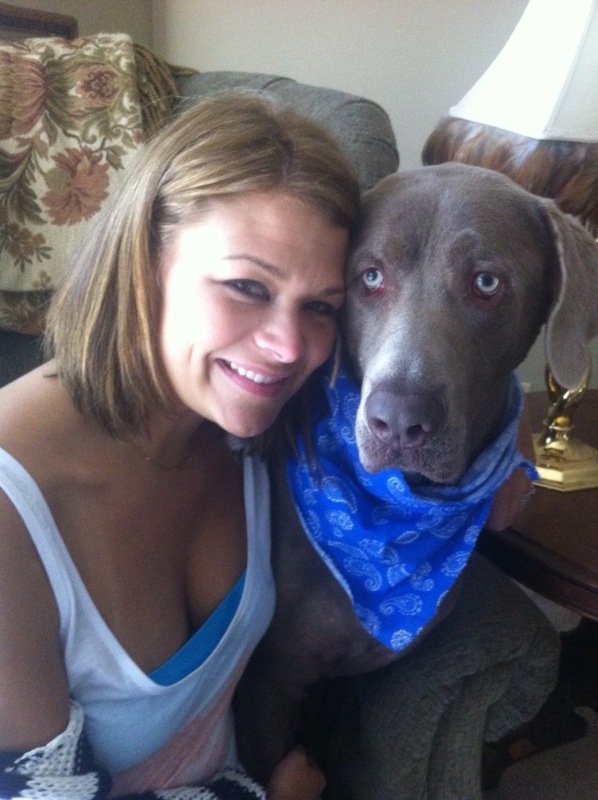 Pitkin is loving on his momma after chemo. Yes, the doctor said I can be around my dogs after they are bathed. (which pitkin was shaved, dipped and bathed yesterday- yep, shaved) Doctor Wilder said they would be really good for me actually, just no sleeping with them. Mans best friend! how handsome is he! keep smiling. Pipkin has pretty eyes.